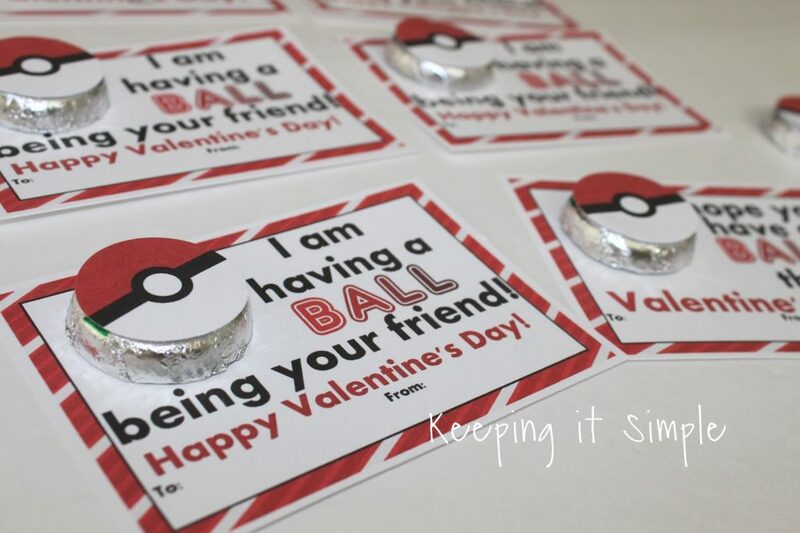 My boys are really into Pokemon right now, so I had to make some fun Pokemon valentines. 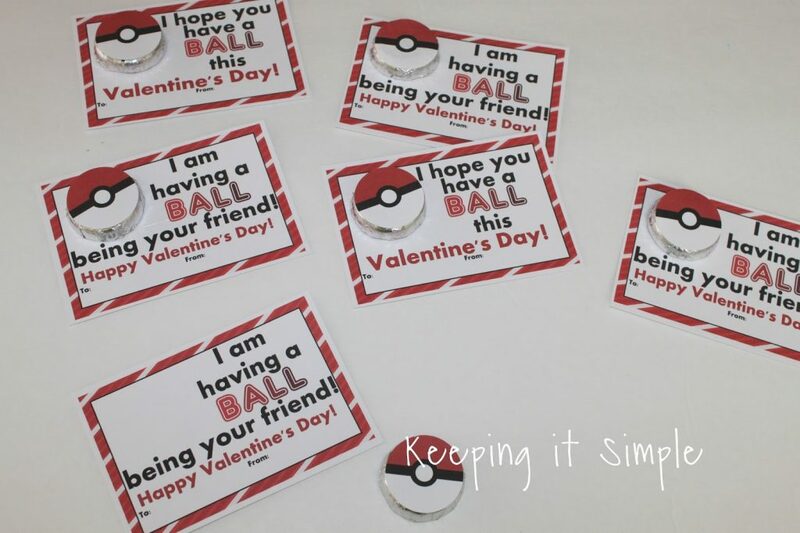 These are so easy to make, all you really have to do is print them out, cut them out and glue them together. 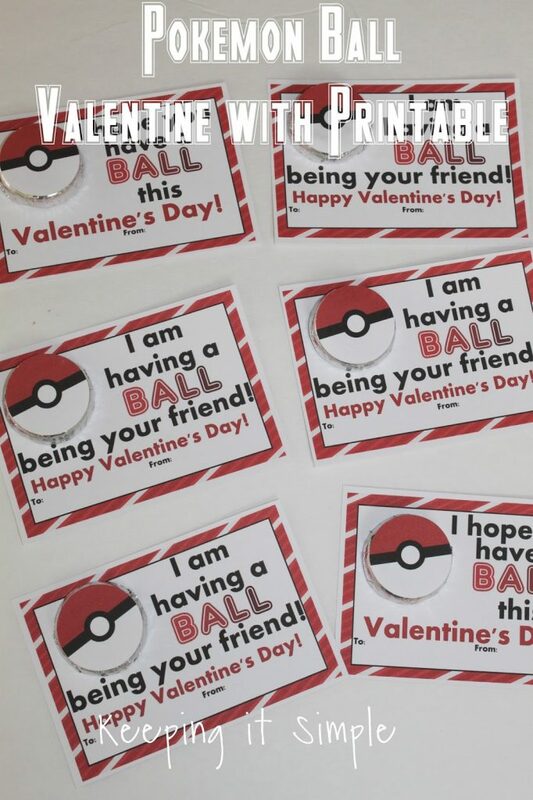 Plus they turned out so good, I’m so excited for my son to give them to his classmates this year!! 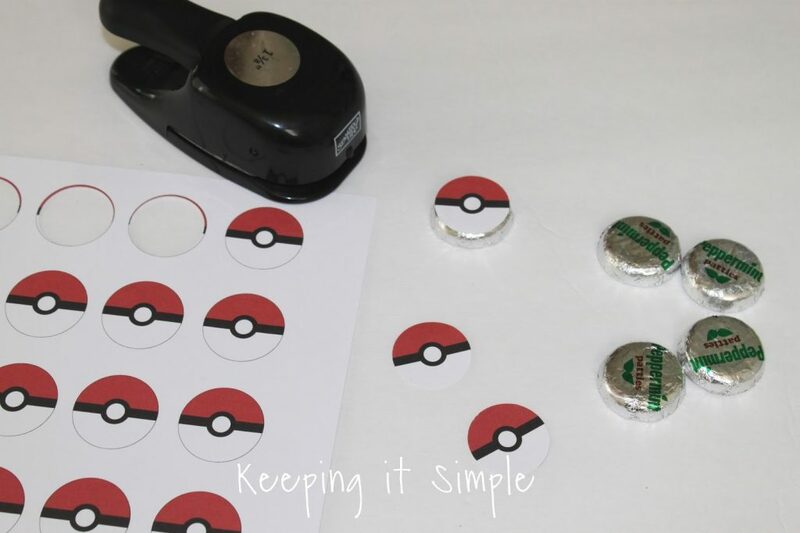 Here is a quick video to show you the process of making them and so you can see how easy they are to make! 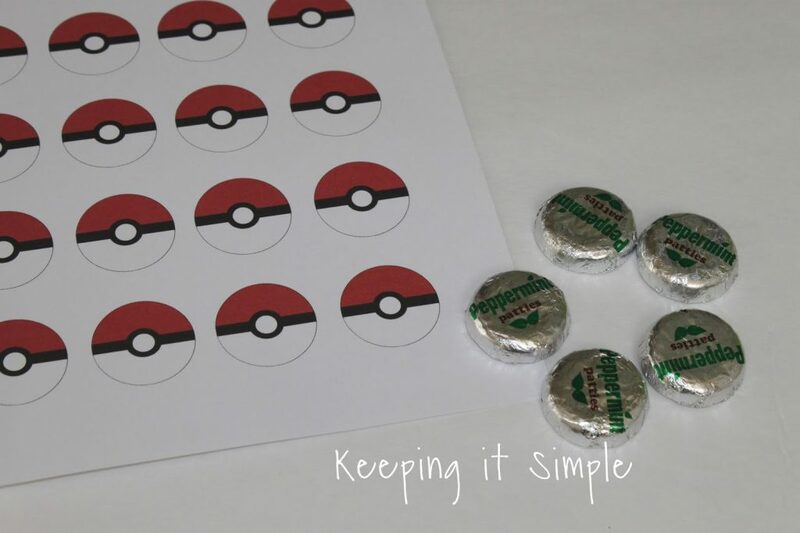 I used peppermint patties for the pokemon balls (found them in a bulk section at the grocery store). I just printed out the printable, you can get that here. 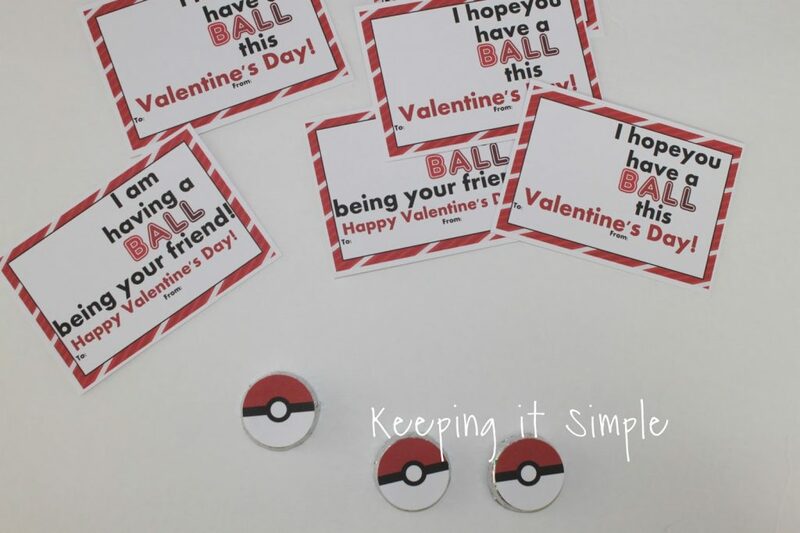 Using a 1 3/8″ circle punch I cut out the balls and then glued them onto the candies. 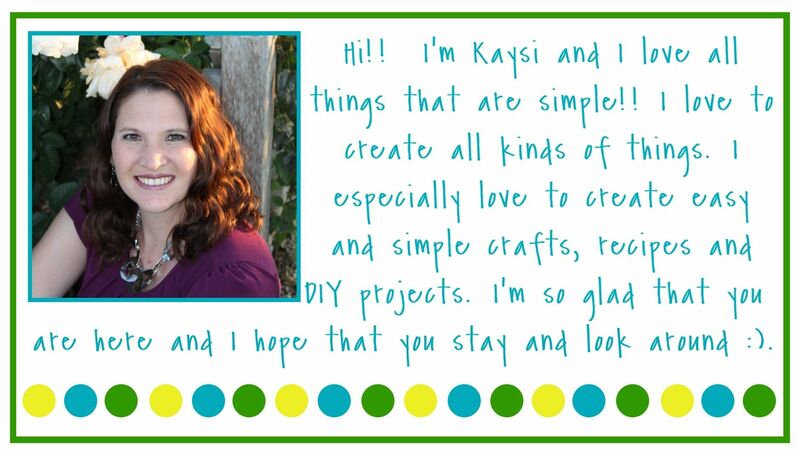 Then I printed out the sayings, you can print those out here. Using a paper trimmer I cut out the sayings. 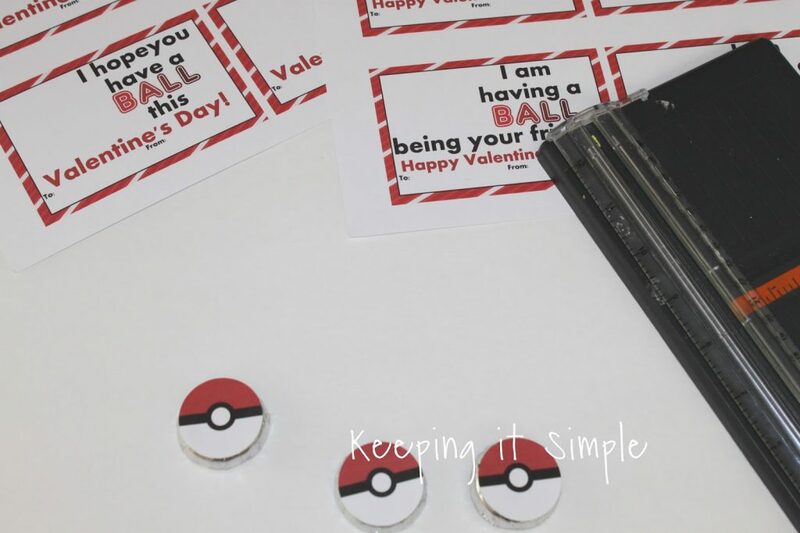 Then I glued them onto the sayings. And that’s it!!!! So easy to make and they are great! 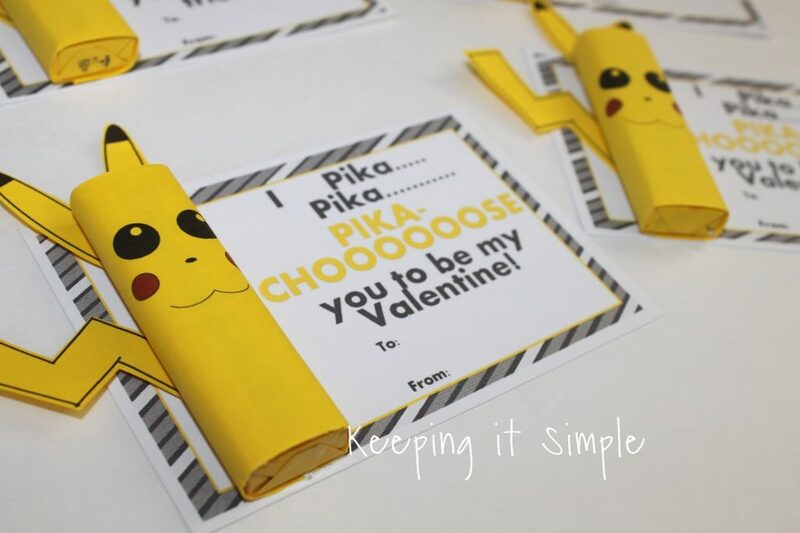 Check out the fun Pikachu valentines I made too.